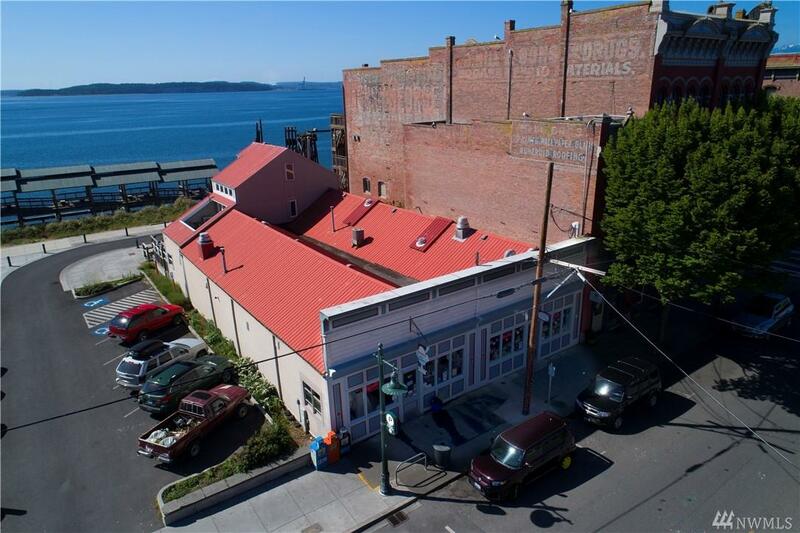 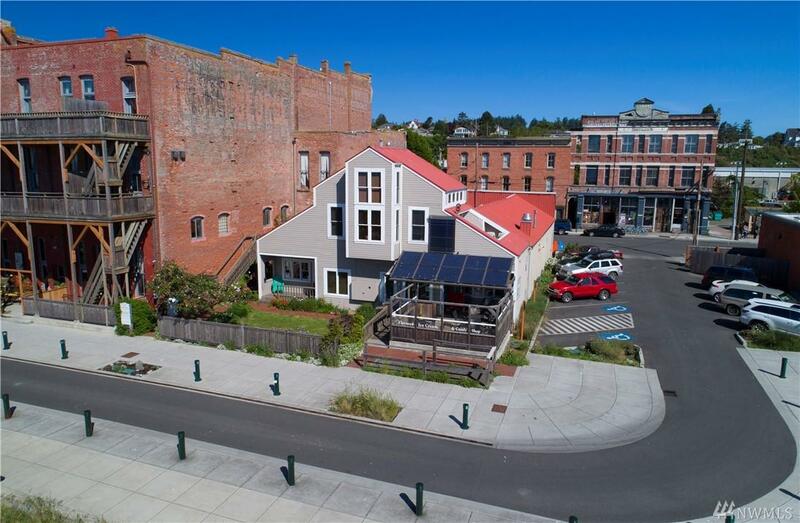 In the historic district of downtown Port Townsend this waterfront commercial building has great long-standing tenants, incredible views and a prime downtown location. 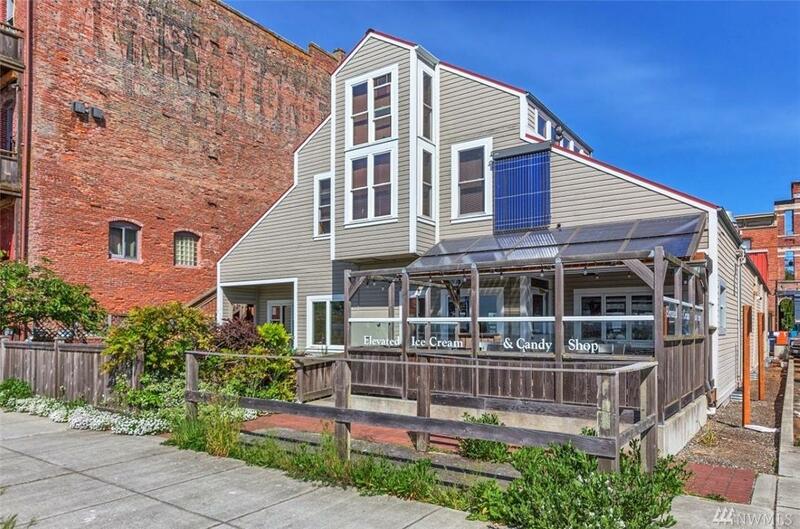 Recognized as home to Elevated Ice Cream Co & Candy Shop, the building also includes a 1-bedroom Inn, The Inn at Waterfront Place and four private offices. 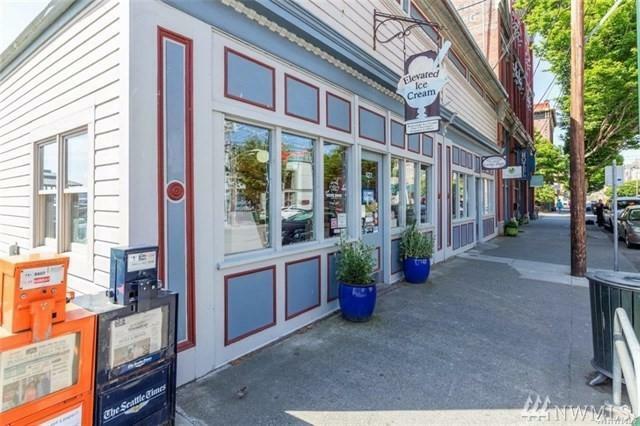 Located next to a city-owned parking lot, pier and park there is an ease for accessibility and often main street events great for tenant exposure.